Digital tsunami, agile development, container technology, value-based productivity, design thinking, partner ecosystem—these were some of the technological trends and management imperatives that came under the scanner at the inaugural CIO Forum organized by CIO Academy Asia at the ongoing CommunicAsia2016 at Marina Bay Sands on Wednesday. The theme of the forum was ‘Driving Digital Innovation’. 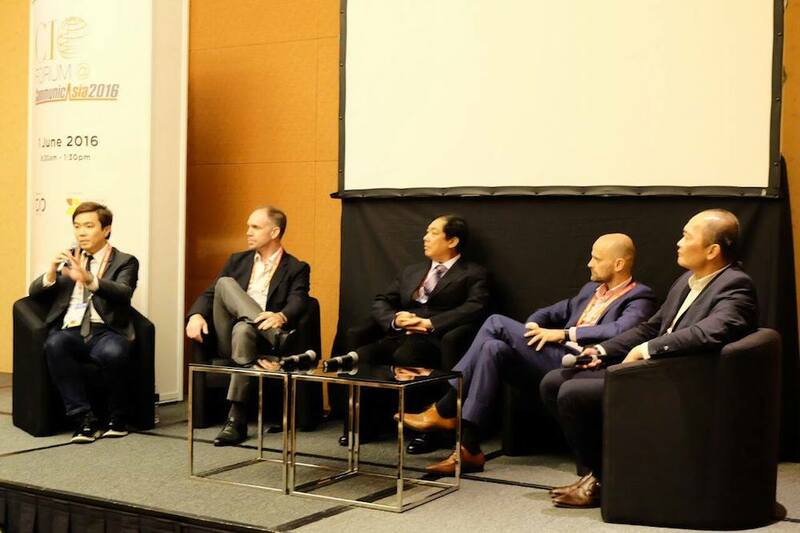 The panelists and speakers shared their perspectives on how CIOs were dealing with the digital revolution that has been sweeping across all industry sectors. 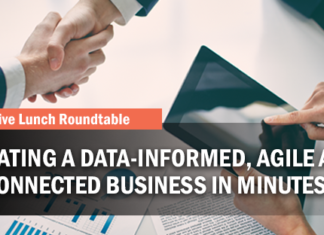 Today, CIOs now face more challenges and opportunities than ever before. 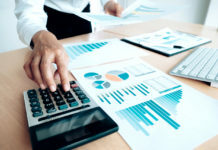 From planning and implementing the transformation, data governance to acquiring new talents and skills, CIOs face tremendous pressure as they strive to stay on the winning side of the disruptive technology amidst a tight budget. 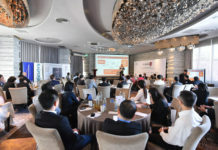 Delivering the opening keynote, James Woo, VP, IT, the Farrer Park Company, recounted his fascinating journey of setting up the IT system and building his IT team from scratch at the Farrer Park Hospital—an iconic new healthcare facility in Singapore. In the beginning, Woo said that he had started out on his journey with only high-level guidance and hardly any IT blueprint. Over the years, taking one careful step after another, he worked with only one system integrator (SI) and built a powerful IT team. He shared many of the lessons that he had learnt along the way of building a modern hospital’s IT system. For example, he cautioned other CIOs against allowing the SIs to over manage the risks (which inflates costs by 15-20%). He had many interesting anecdotes to share about people management too. For instance, he uses peaceful means and sports to settle disputes amongst teammates. 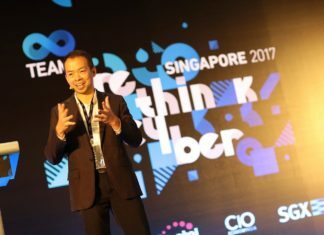 Mark Lim, Director, Government Digital Services, Inforcomm Development Authority of Singapore (IDA), spoke at length about innovating in the government sector. He shared his experiences about building his ‘tribes and squads’ (instead of IT departments) as an agile tech force under the HIVE programme, which actually had started off as ‘skunk works’ at IDA—an unauthorized tinkering lab, if you will. The results were so impressive that the team’s initiatives were given an official go ahead. Lim gave examples from many live projects such as One Service, My Responder App, and Beehive—all very popular apps among Singaporeans. Organising people as tribes and squads makes sure that everyone is responsible for the entire project’s success and that there is ownership. It eliminates any chances of playing the blame game, he said. Lim favours the agile development method using the platform as a service model. His team uses the container technology (such as Docker) that aids the agile development approach, which frees up development from any kind of underlying operating system. The agile model of development enables value-based productivity and product backlog grooming, so that the product development starts from the base of a minimum viable product (MVP) and grows in depth, as more and more useful features are added to the product. While the product is being developed, testing is done all the time. Lim also spoke about encouraging design thinking among his teammates: design thinking by empathy, by experience and by data. All this is crucial for developing efficient apps, he said. Agile is a mindset, a set of rules and an approach to development, which is not exactly new, said Marc Andre, Pyxis, Coach, Agile Development, agreeing with Lim. On the question of security, Lim said that security was not an issue when becoming agile, as the codes are subjected to continuous testing. 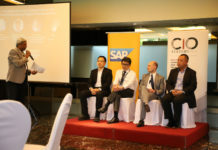 The programme ended with a vibrant Q&A session with the CIOs present at the forum. Next articleA Gathering with a Difference and truly Disruptive!